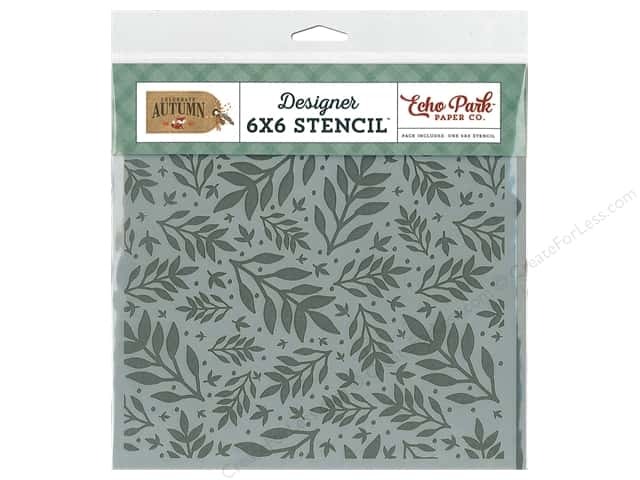 If you have not tried glitter paste, now is the time! It gives such a pretty texture and is a beautiful backdrop for a simple sentiment. 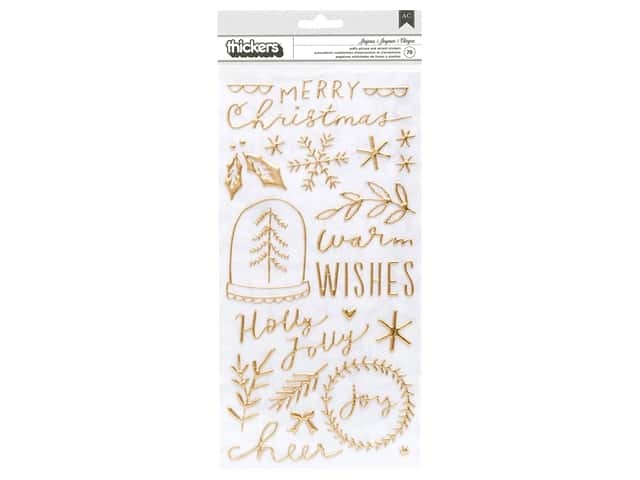 I have this easy Christmas card project over at the ThinkCrafts blog using a stencil and this glimmery product. 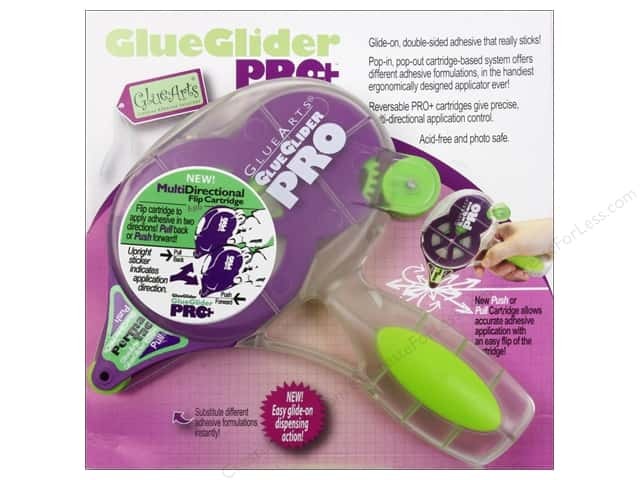 Head over to their blog to see how this card came together. 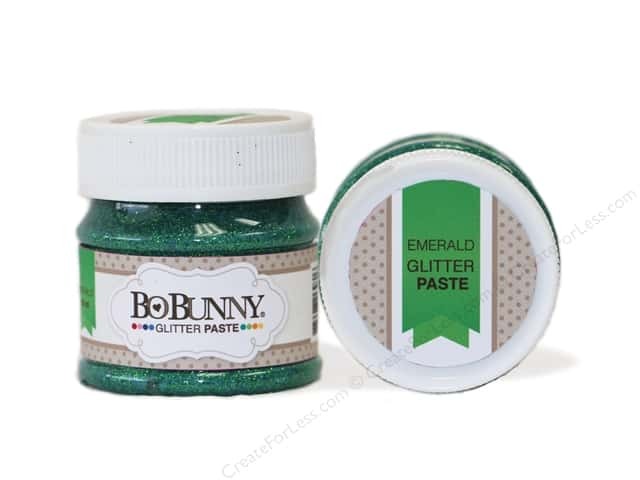 Bo Bunny Glitter Paste 1.69 oz….